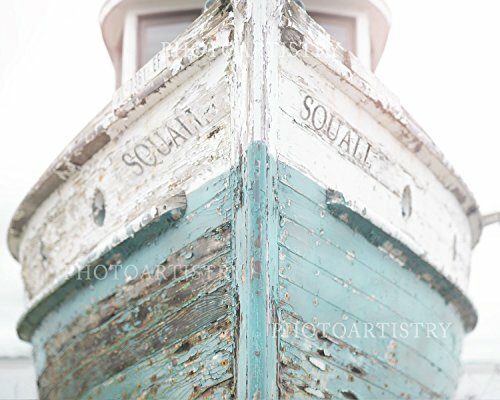 ➽ Fine Art Print- would make a lovely gift for the nautical lover! ➽Framing not included - fine art print fits any standard Frame sizes. ➽Colors may vary slightly due to differences in monitors. ➽Watermark will not appear on final prints. ♥ PHOTOGRAPHS (unframed) are created on premium, archival paper with a luster finish. For other print options such as large canvas or wood plank prints - search for "Photo Artistry Ship" Thank you! If you have any questions about this product by Photo Artistry, contact us by completing and submitting the form below. If you are looking for a specif part number, please include it with your message.